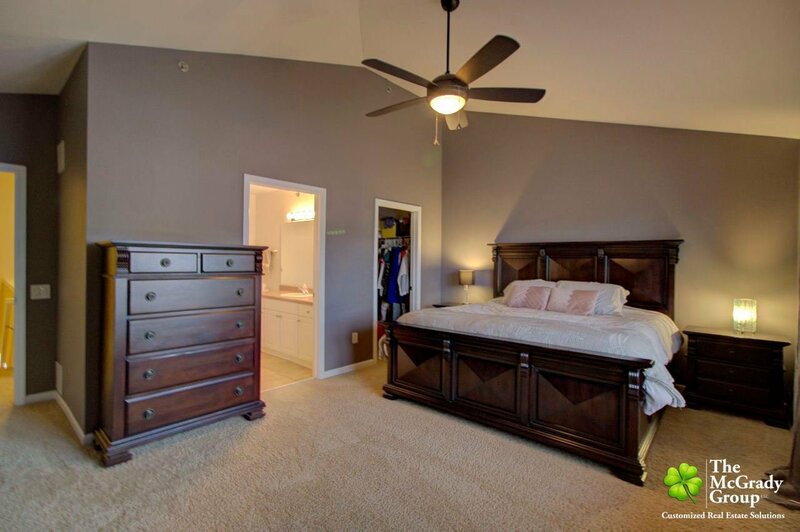 Listing courtesy of The McGrady Group, LLC. 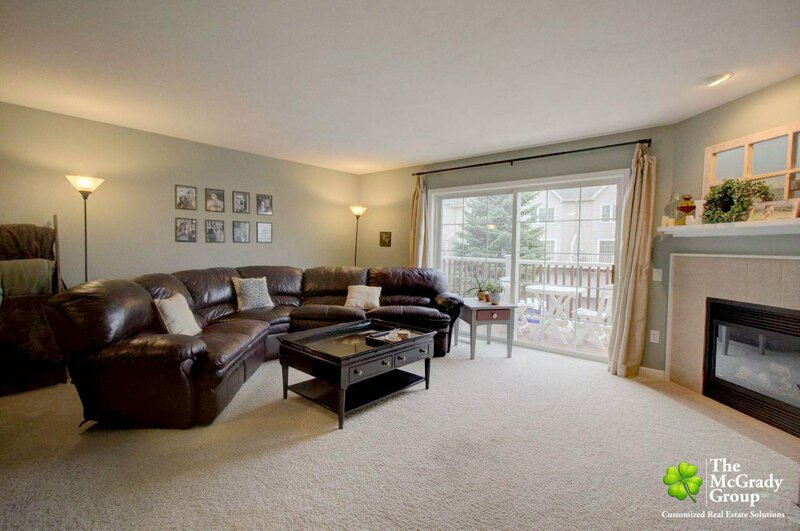 A beautiful townhouse in a fantastic location. 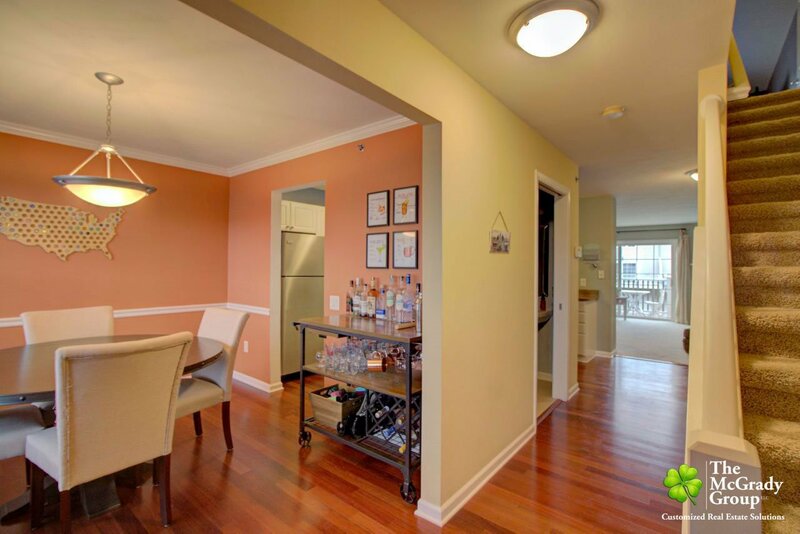 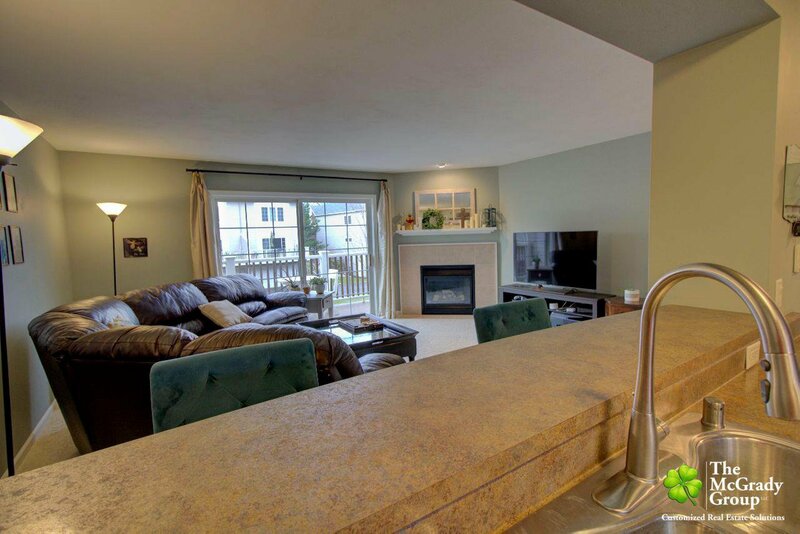 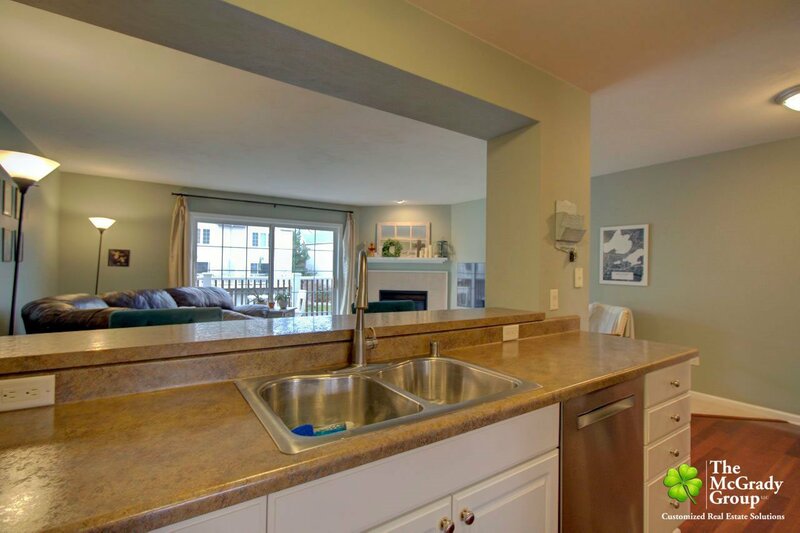 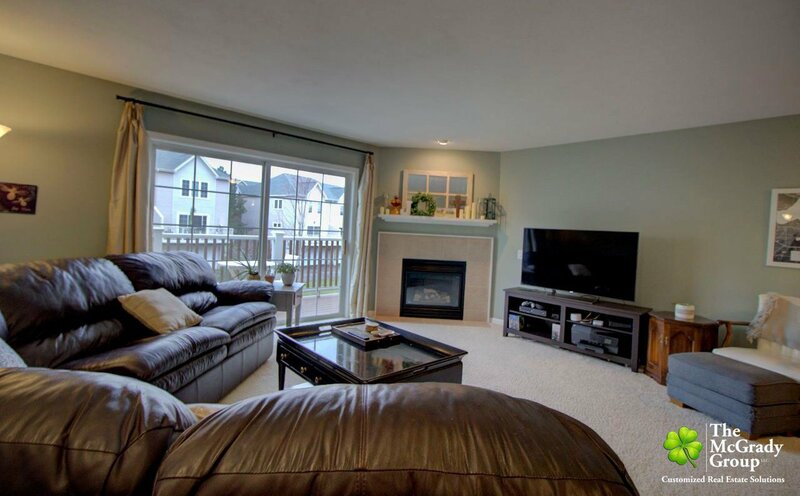 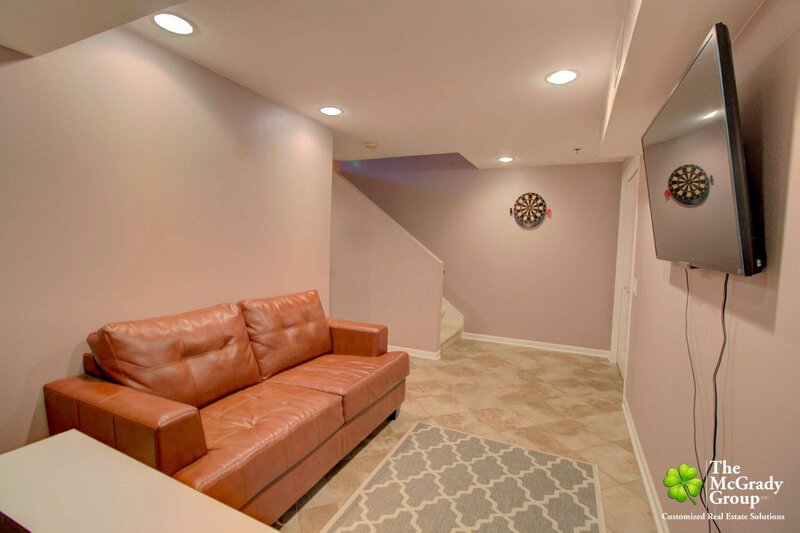 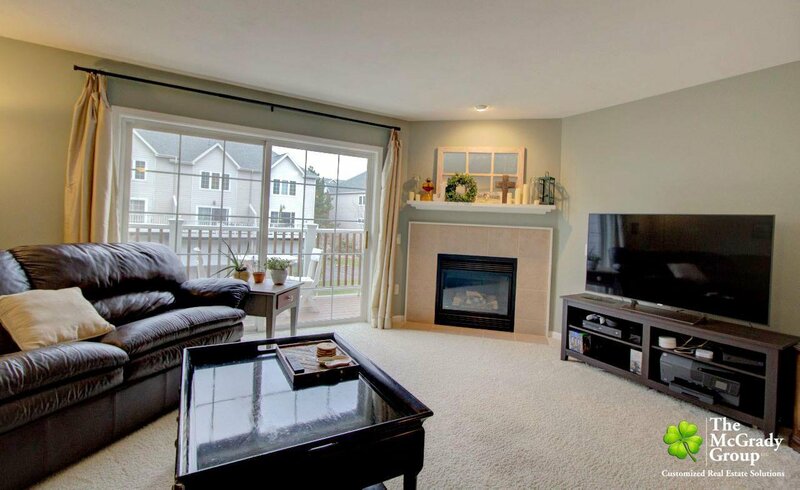 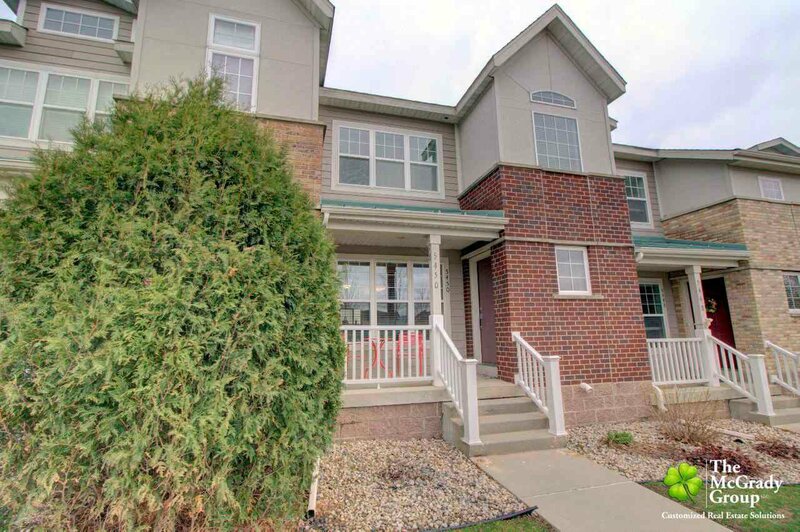 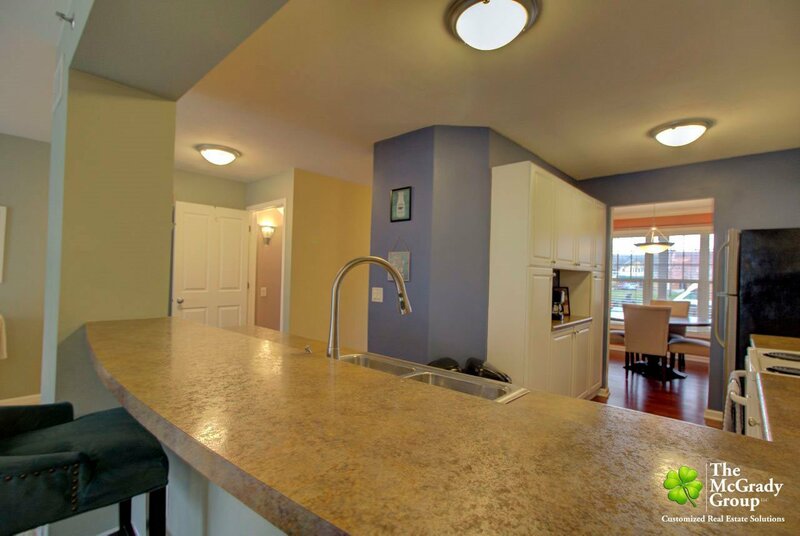 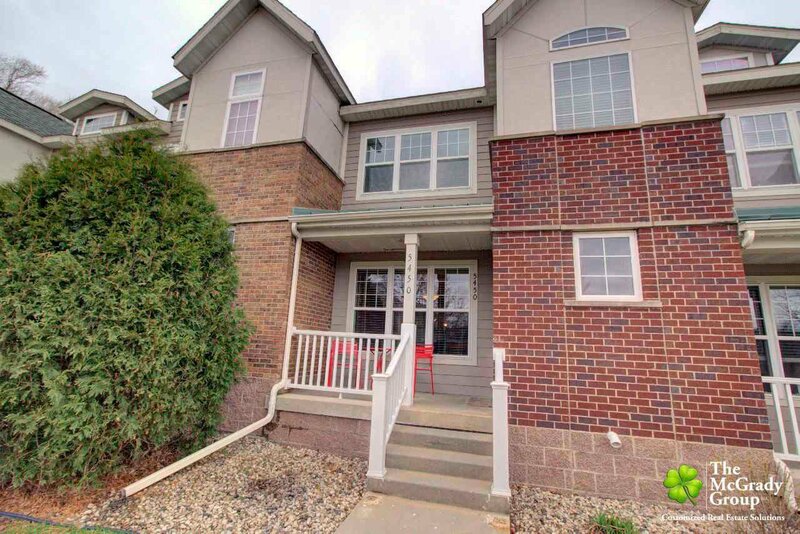 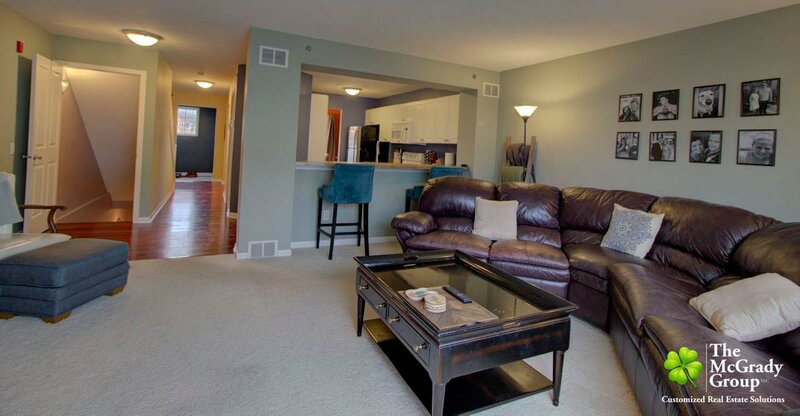 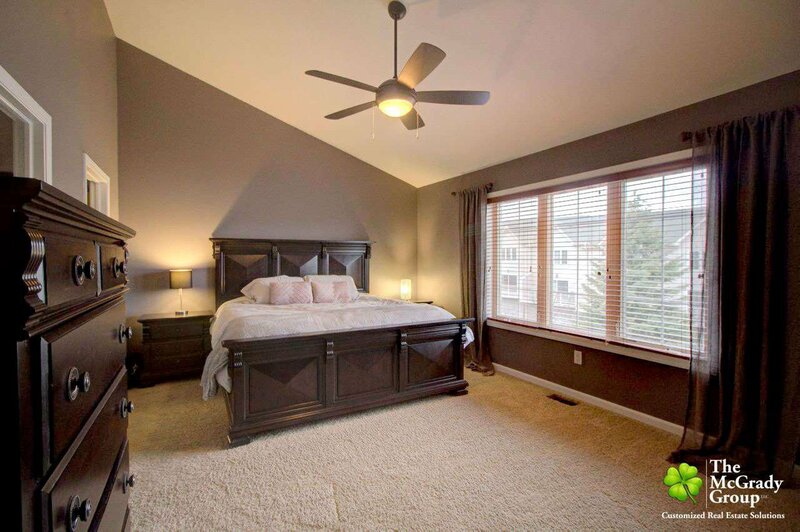 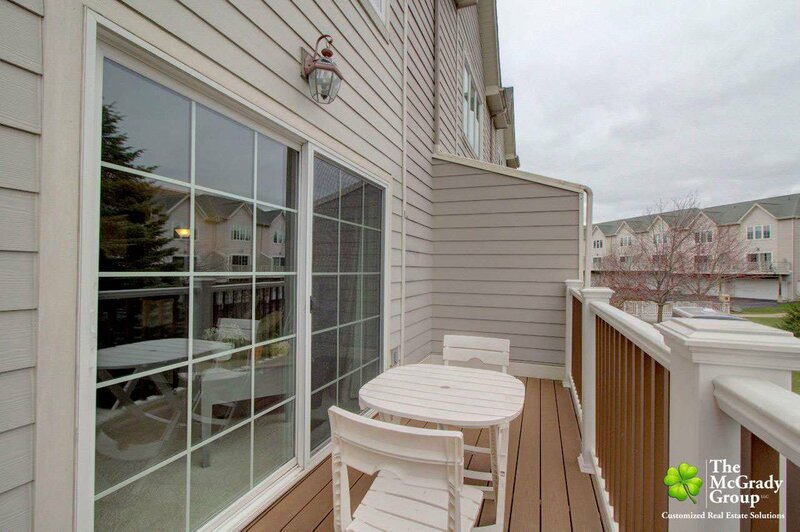 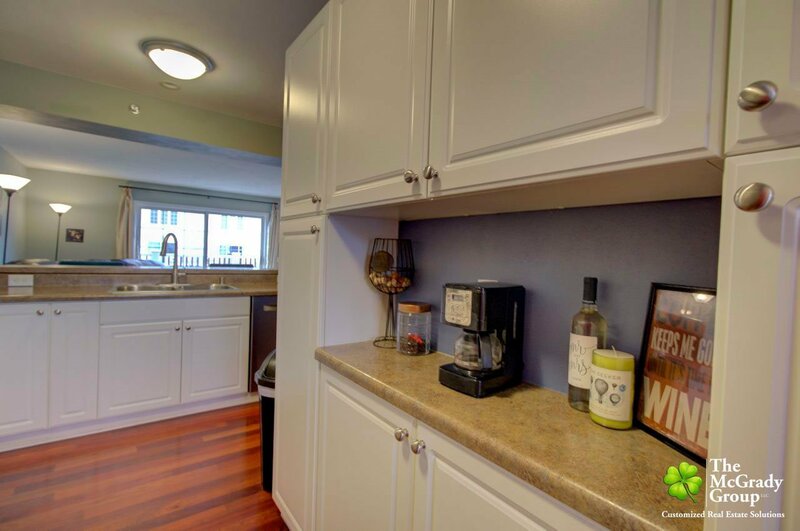 This stylishly decorated condo welcomes you with Brazilian cherry wood floors, 1/2 bath, gas fireplace, and a new composite deck overlooking the ponds and landscaping. 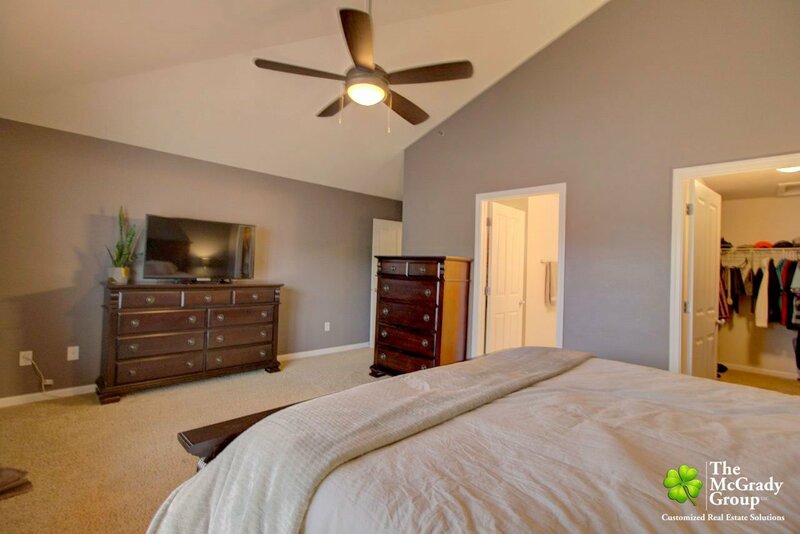 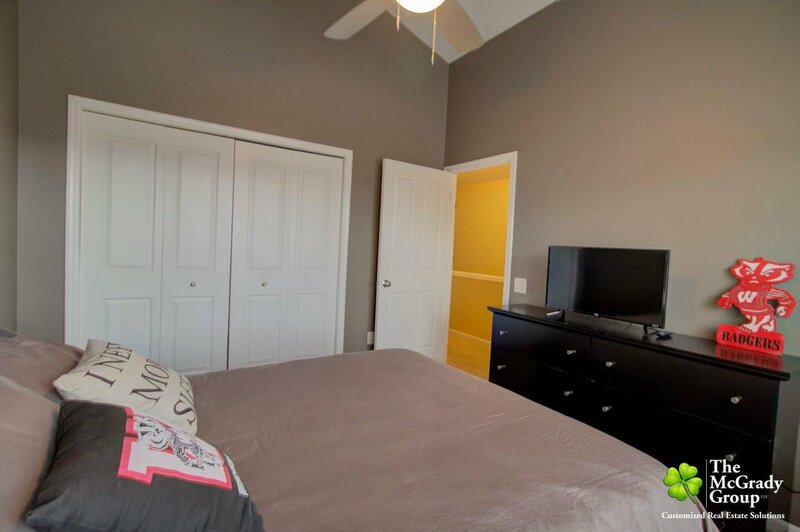 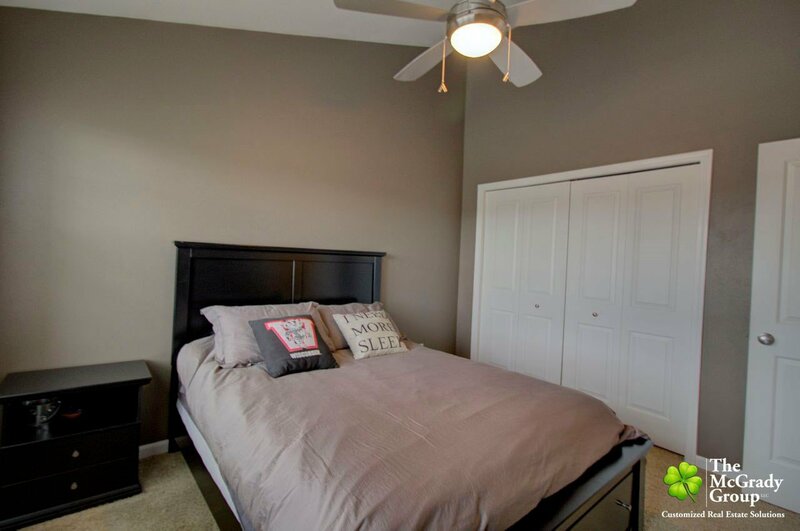 The upstairs has two large bedrooms with vaulted ceilings, two bathrooms, an in-unit washer and dryer, and walk-in master closet. 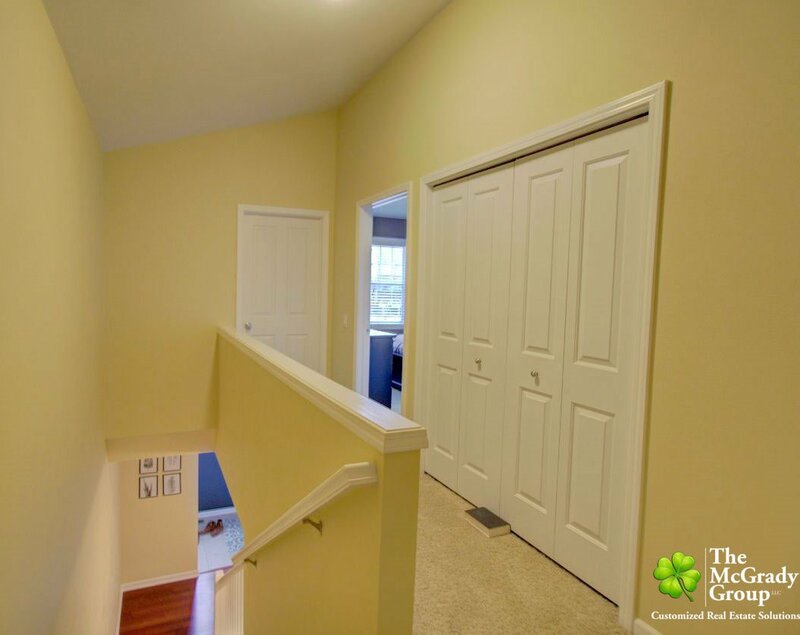 The lower level is finished with extra storage, and a private 2-car garage. 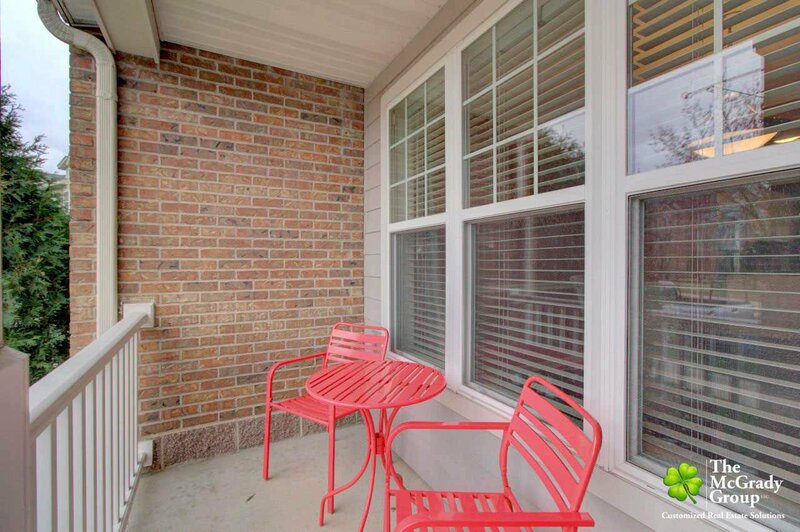 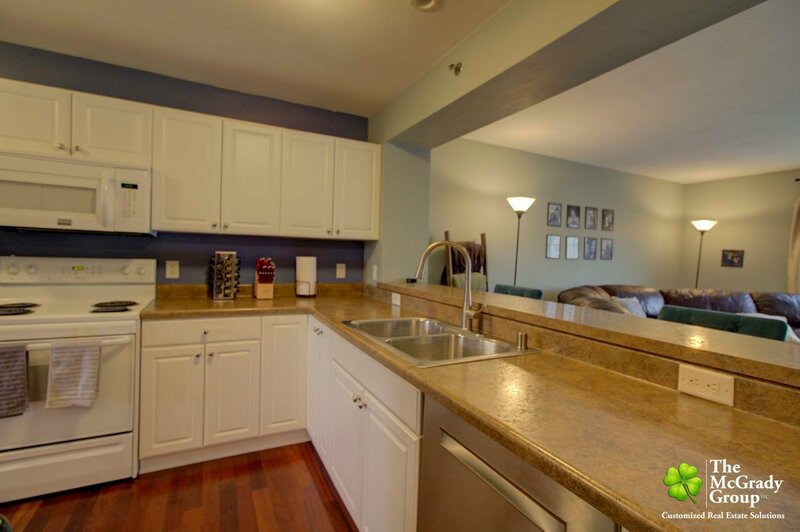 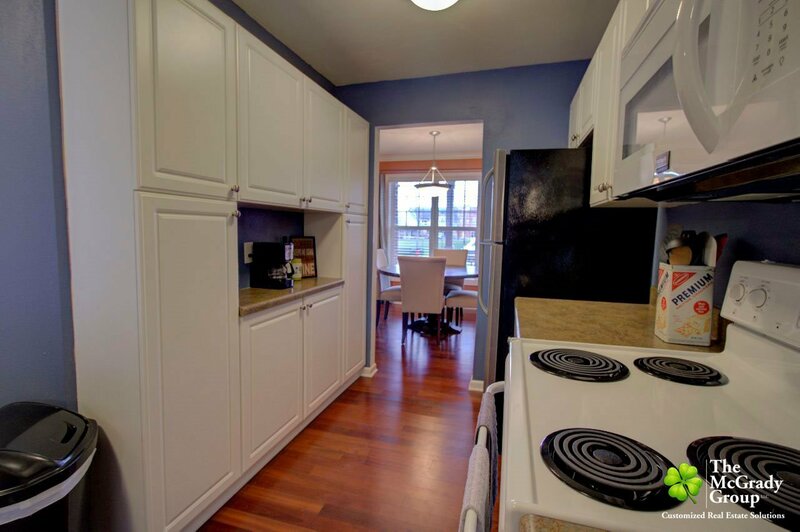 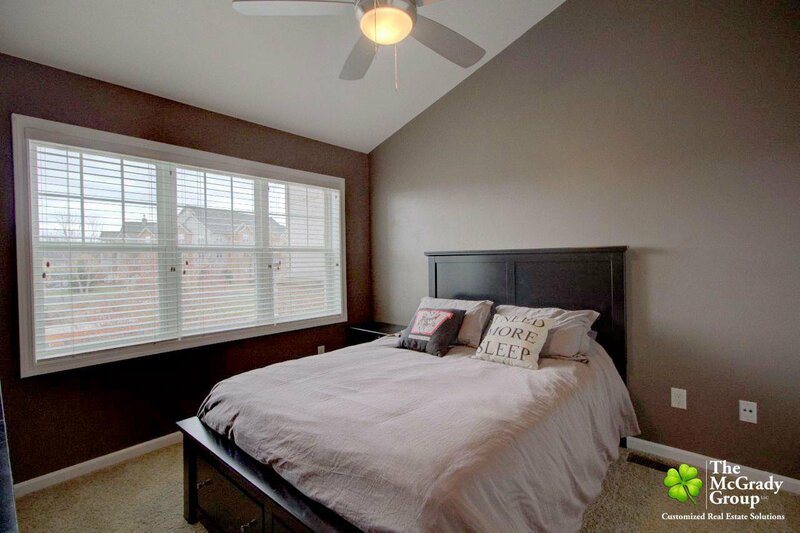 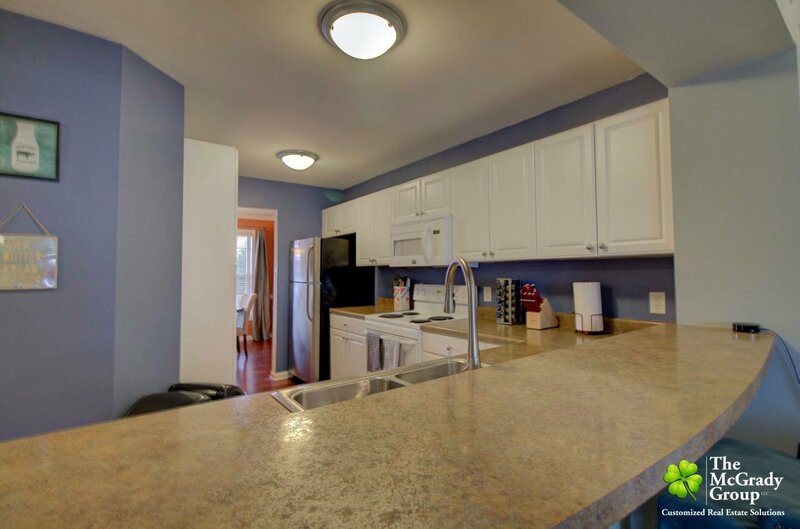 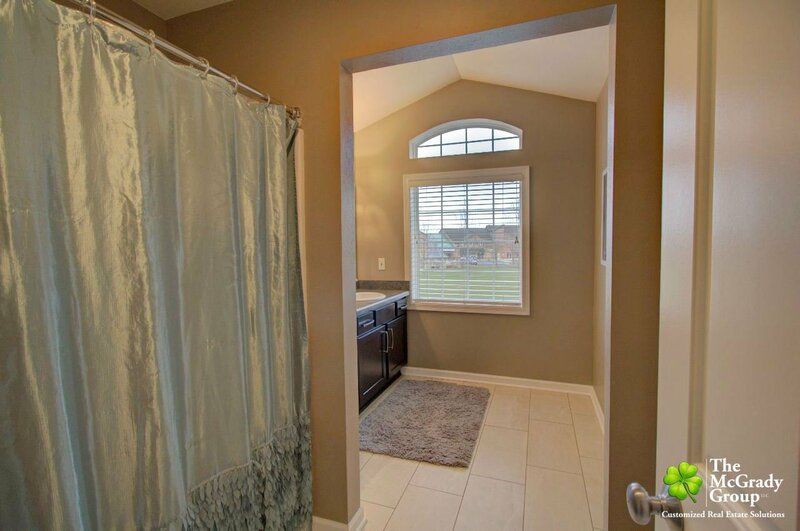 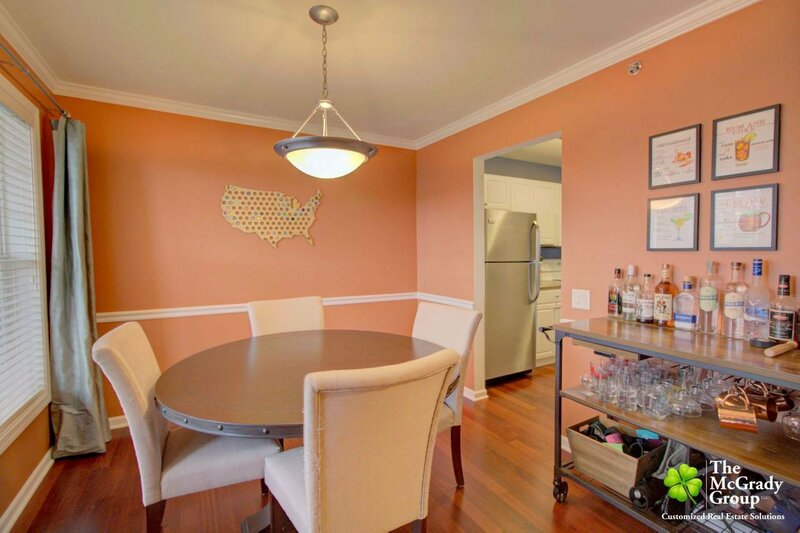 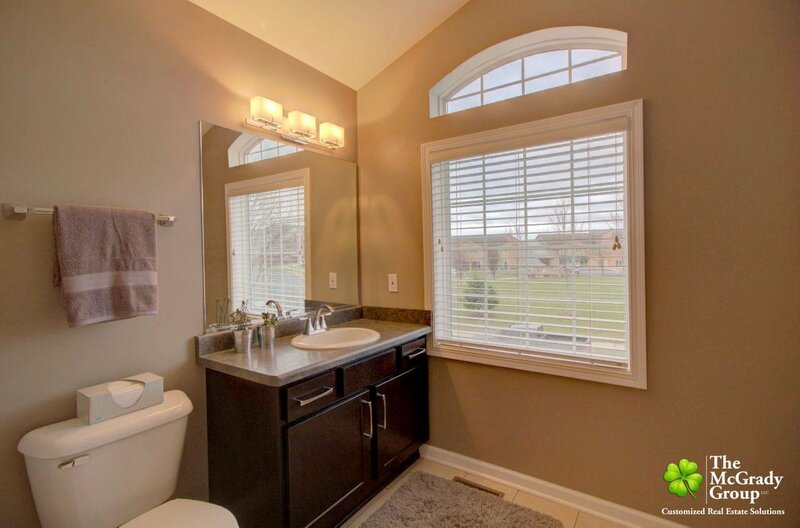 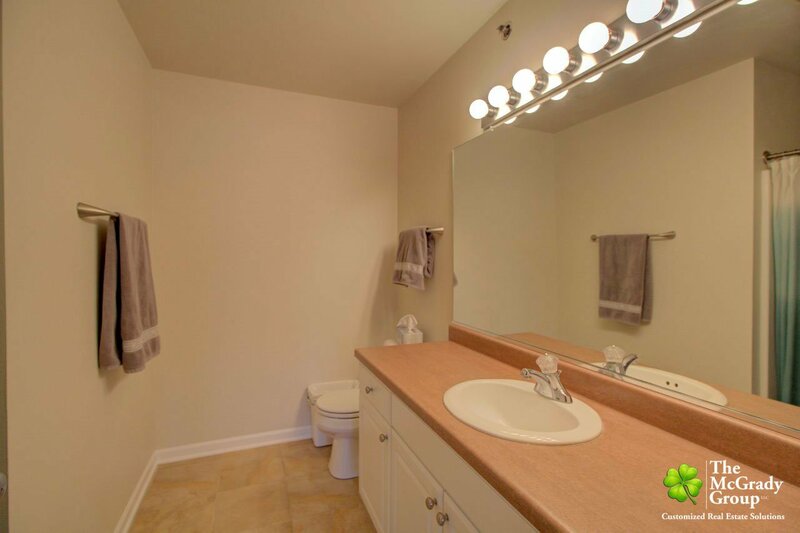 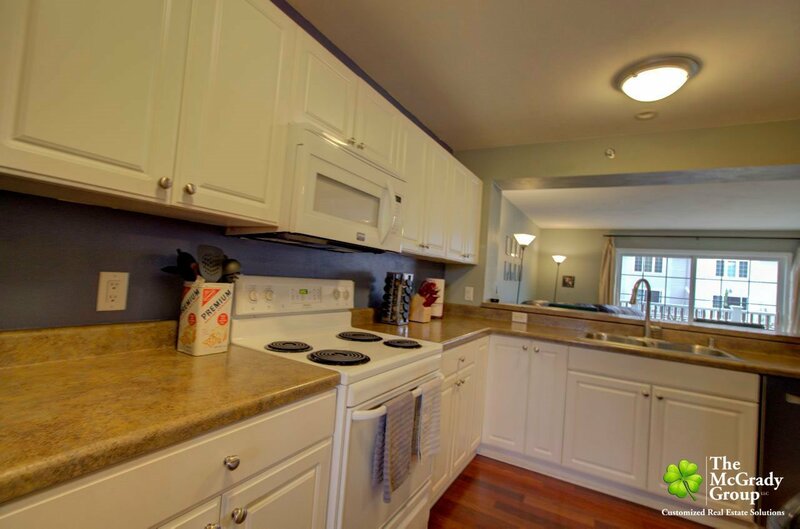 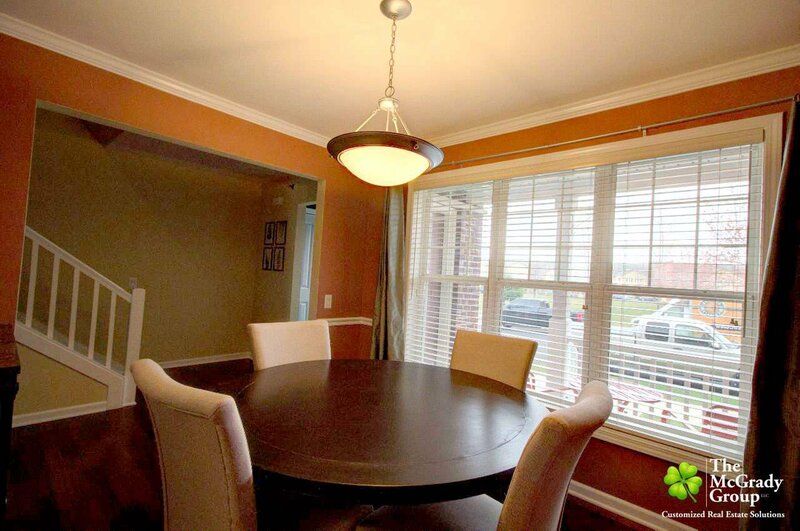 Walking distance to neighborhood park, local bike trails, restaurants, and shopping. 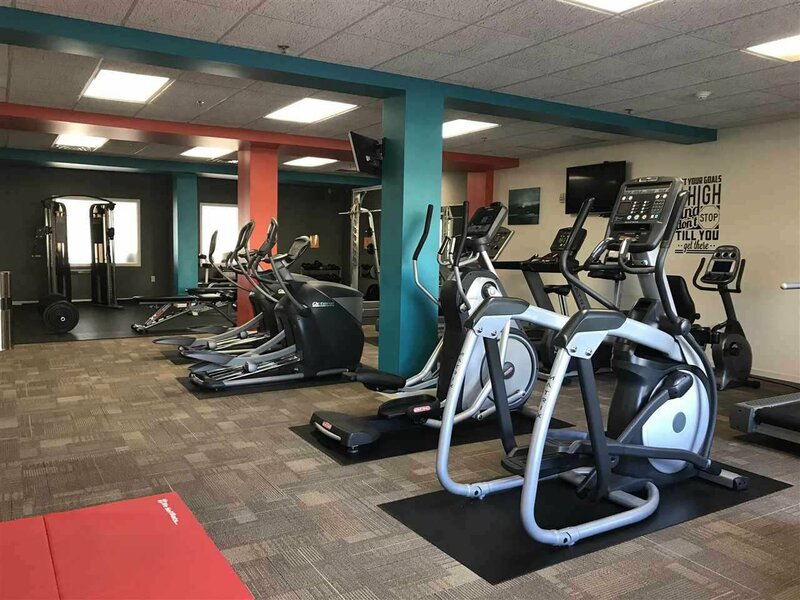 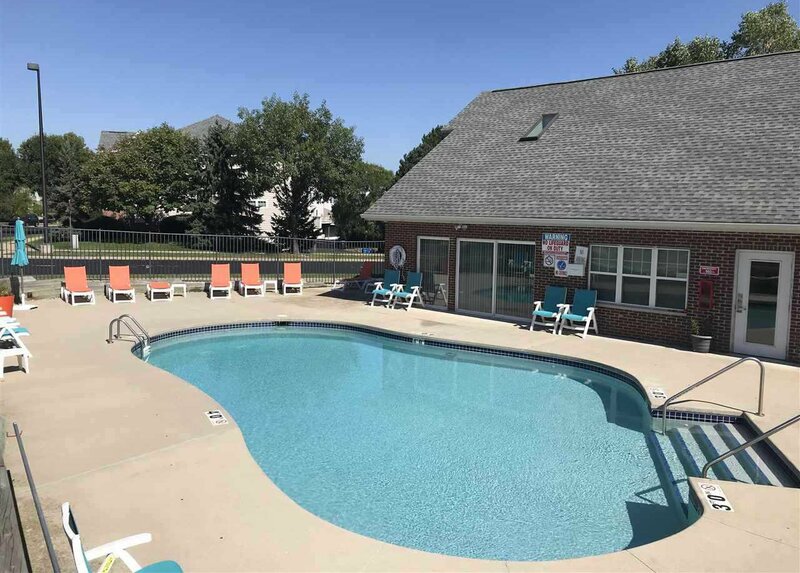 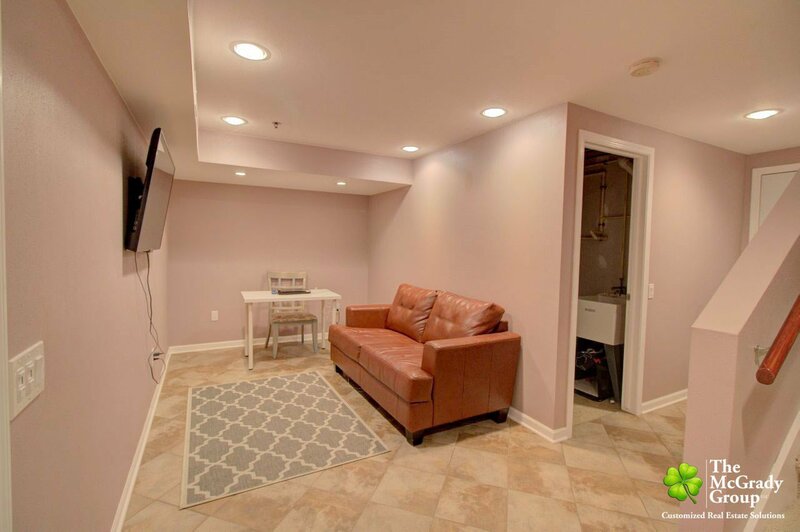 Condo fee includes access to the fitness center, clubhouse, and outdoor pool facilities.